Special Discounts | Fit Girl. Happy Girl. 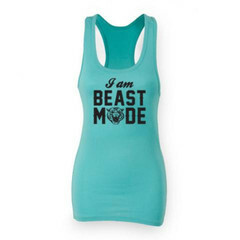 I bought the “I am Beast Mode” tank from ViewSPORT! 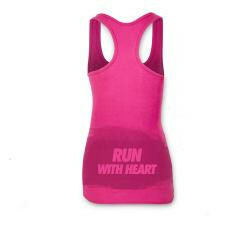 Example of the front of the “Run with Heart” shirt. Back view of the “Run with Heart” shirt. They have men’s stuff too! 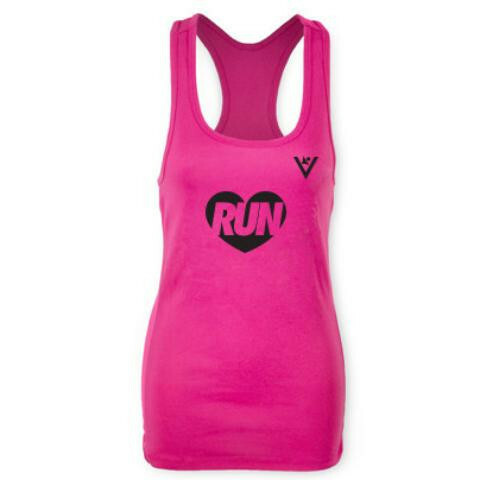 Interested in getting a ViewSPORT shirt for your runs? Well, for today only, as one of my dedicated readers, you can get a 20 percent discount or a Buy One Get One half off. Simply go to the ViewSPORT website, pick out the shirt of your dreams and type in the promotional code in the discount section of the checkout (beastmode20) for the 20 percent off or (onetimedouble) for the buy one get one half off. Enjoy and happy running!